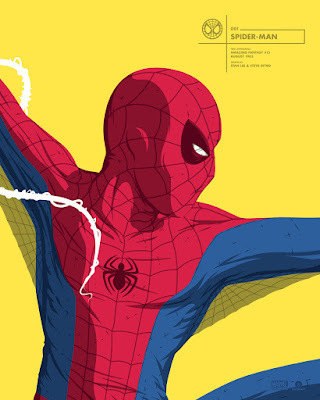 Grey Matter Art, under license from Marvel, is launching a new limited edition screen print series entitled “Florey’s Faceoffs” by the talented artist, Florey! This will be an ongoing series, and feature portraits of your favorite Marvel characters as they faceoff to do battle. To kick things off, Florey has designed two portrait prints that work beautifully together of Spider-Man and his arch-enemy, the Green Globin. 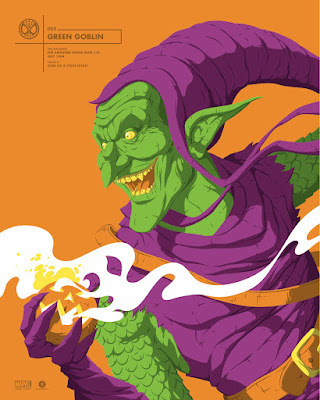 Each Spider-Man and Green Goblin Faceoff Portrait by Florey is a 16”x20” hand numbered screen print limited to just 100 pieces. 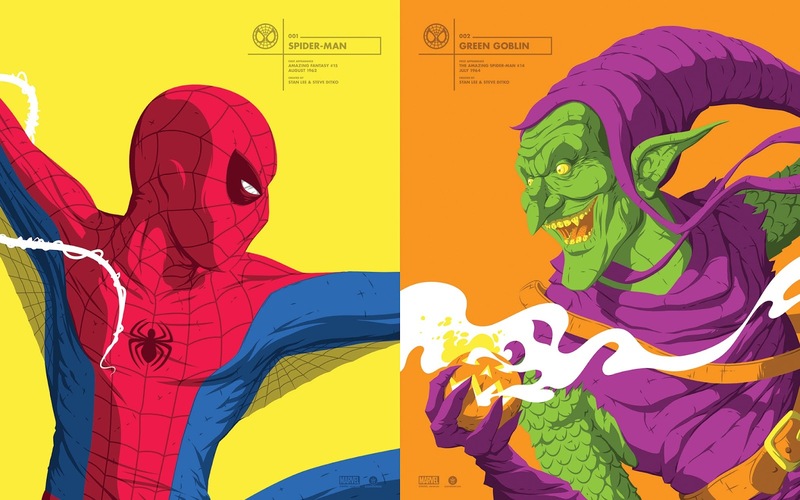 These awesome Marvel portrait prints can be purchased individually for $40 or as a matching numbered set for $75. This initial Faceoff set will go on sale at 1pm EST this Thursday, June 22nd, at the Grey Matter Art online store.